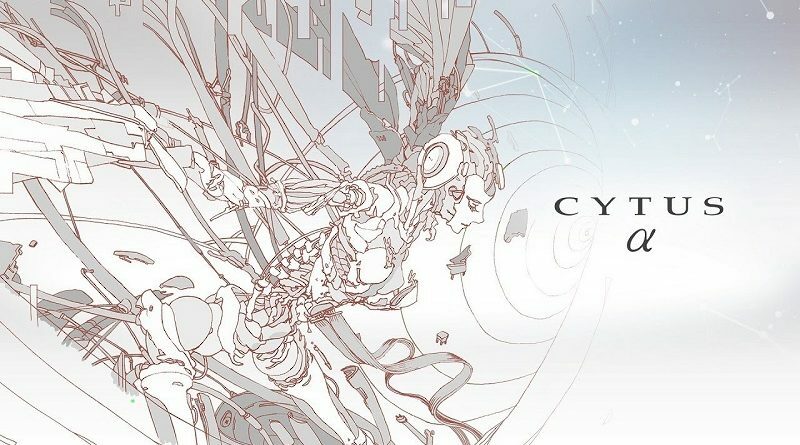 Flyhigh Works have clarified release details for Cytus α outside Japan. Earlier today, PM Studios and acttil announced that they will release the game on May 14th in North America, but it turns out that date is only for the retail version. The game will in fact be available on April 25th on the Nintendo eShop, and not just in North America: Europe will also get it on the same day. Basically, it’s a simultaneous release worldwide. Also, it’s been confirmed that Europe will also get a retail release later down the line, though it’s not clear when exactly. Cytus α will cost 49.99€ / £44.99 / $49.99, and will be available for pre-purchase on the Nintendo eShop from April 18th. Cytus α is also driven by its story – you advance through Chapters to unlock more songs but also the memories of the Operator, learning more of the narrative as you play. This title also exclusively includes songs originally made for Chapter Ω, as well as a fully revamped user interface! In addition to unlocking music, challenges and the story, you can engage in Online Score Battles. Practice your technique and then try to beat online rivals! Cytus α (Switch) comes out on April 25th worldwide, with retail release on May 14th in North America and later in Europe. The Upcoming Games page has been updated!